Prox. Form with sheaths. In tufa deposits, Crockateemore, Co. Antrim. Collected by Melinda Lyons. 23 Jul 2013. © C.F. Carter (chris.carter@6cvw.freeuk.com). Prox. Form with sheaths at medium magnification. In tufa deposits, Crockateemore, Co. Antrim. Collected by Melinda Lyons.. 23 Jul 2013. © C.F. Carter (chris.carter@6cvw.freeuk.com). Prox. Form with sheaths.. 23 Jul 2013. © C.F. Carter (chris.carter@6cvw.freeuk.com). Prox. 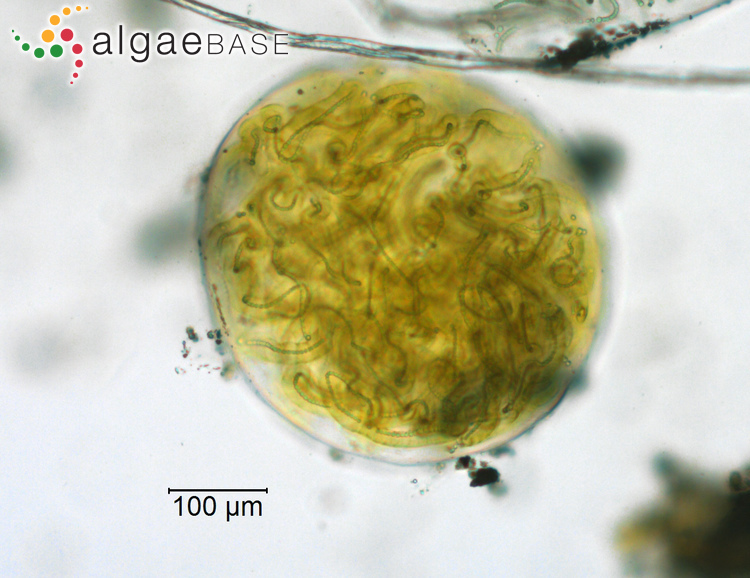 Shows a very young colony 'germling' with visible sheaths and the remains of a 'spore'. Blisworth, Northamptonshire, UK. In a churchyard. Sample collected by Rachel Carter.. 03 Jun 2008. © C.F.Carter (chris.carter@6cvw.freeuk.com). View through squash of a large colony. Yardley Chase, Northamptonshire, UK, on a damp pathway.. 03 Aug 2006. © C.F.Carter (chris.carter@6cvw.freeuk.com). Heterocysts. Yardley Chase, Northamptonshire, UK, on a damp pathway.. 03 Aug 2006. © C.F.Carter (chris.carter@6cvw.freeuk.com). Prox: form in leaf pockets of Phaeoceros (Hornwort). Wakehurst Place, Sussex.. 03 Sep 2009. © C.F.Carter (chris.carter@6cvw.freeuk.com). 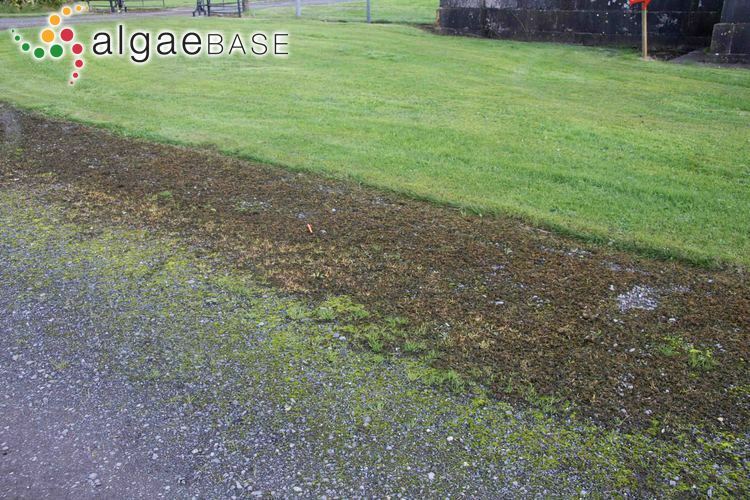 Loughcrew House Oldcastle Co. Meath Ireland; on gravel path near grass. 18 Oct 2011. Charles Naper. © Charles Naper. 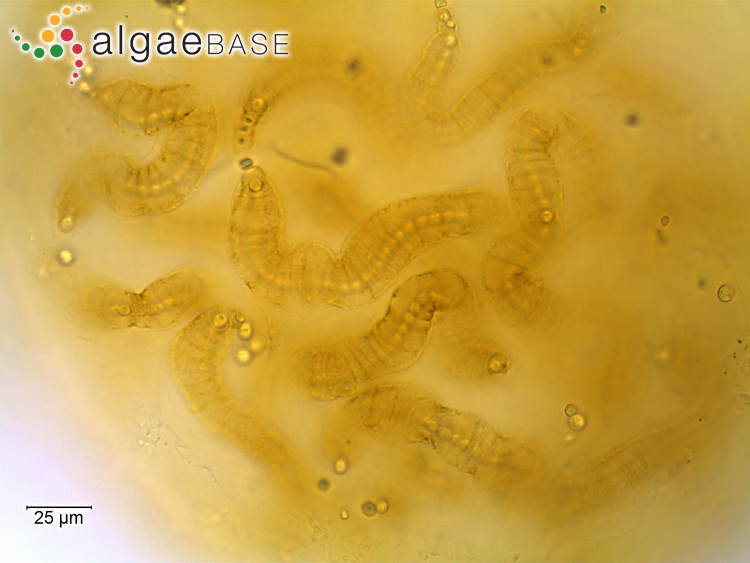 This is the type species (lectotype) of the genus Nostoc. Chinese: Ke-Sien-Mi (Chapman & Chapman 1980), Koxianmi (Lembi & Waaland 1988). Ivimey-Cook, R.B. (1965). The vegetation of solution cups in the limestone of the Burren, Co. Clare. Journal of Ecology 53: 437-445. Vaucher, J.-P. [É.] (1803). Histoire des conferves d'eau douce. Contenant leurs différens modes de reproduction, et la description de leurs principales espèces, suivie de l'histoire des trémelles et des ulves d'eau douce. pp. [i]-xv, -285 , pls I-XVII plates. Genève [Geneva]: chez J.J. Paschoud, Libraire. Accesses: This record has been accessed by users 12655 times since it was created. Abdelahad, N. & Bazzichelli, G. (1989). 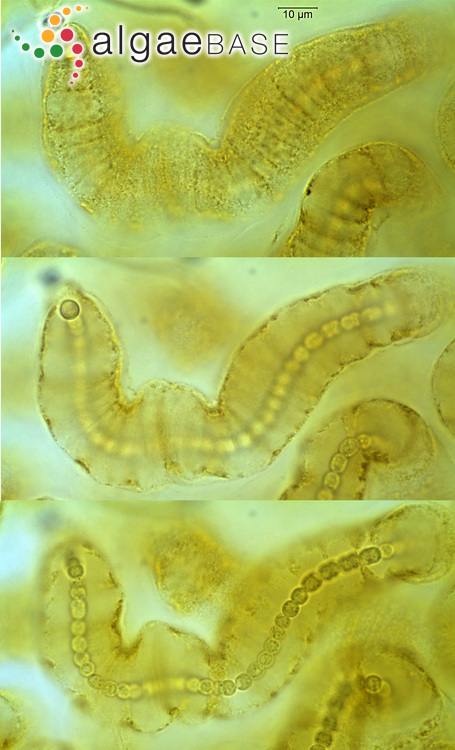 Ultrastructure and development of "coccoid cells" of Nostoc commune (Cyanophyta). British Phycological Journal 24: 217-222. Aboal, M., Cristobal, J.C. & Marín-Murcia, J.P. (2010). Sobre la presencia de Nostoc commune var. 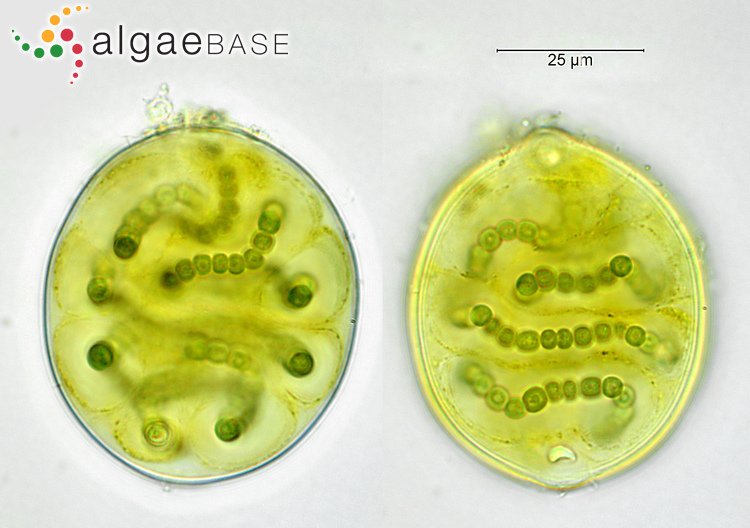 flagelliforme (Nostocaceae, Cyanophyceae) en suelos arcillosos de regiones áridas del Sureste español. Acta Botanica Malacitana 35: 156-161. Brüll, L.P., Huang, Z., Thomas-Oates, J.E., Smestad Paulsen, B., Cohen, E.H. & Michealsen, T.E. (2000). Studies of polysaccharides from three edible species of Nostoc (Cyanobacteria) with different colony morphologies: structural characterization and effect on the complement system of polysaccharides from Nostoc commune. Journal of Phycology 36: 871-881. Chen, Z., Lu, G., Chen, S. & Chen, X. (2011). Light dependency of photosynthetic recovery during wetting and the acclimation of photosynthetic apparatus to light fluctuation in a terrestrial cyanobacterium Nostoc commune. Journal of Phycology 47(5): 1063-1071. Coxson, D.S. & Kershaw, K.A. (1983). Rehydration response of nitrogenase activity and carbon fixation in terrestrial Nostoc commune from Stipa bouteloa grassland. Canadian Journal of Botany 61: 2658-2668. Coxson, D.S. & Kershaw, K.A. (1983). The pattern of in situ nitrogenase activity and carbon fixation in terrestrial Nostoc commune from Stipa bouteloa grassland. Canadian Journal of Botany 61: 2686-2693. Davey, A. & Marchant, H.J. (1983). Seasonal variation in nitrogen fixation by Nostoc commune Vaucher at the Vestold Hills, Antarctica. Phycologia 22: 377-385, 5 figs, 3 tables. Horne, A.J. (1970). 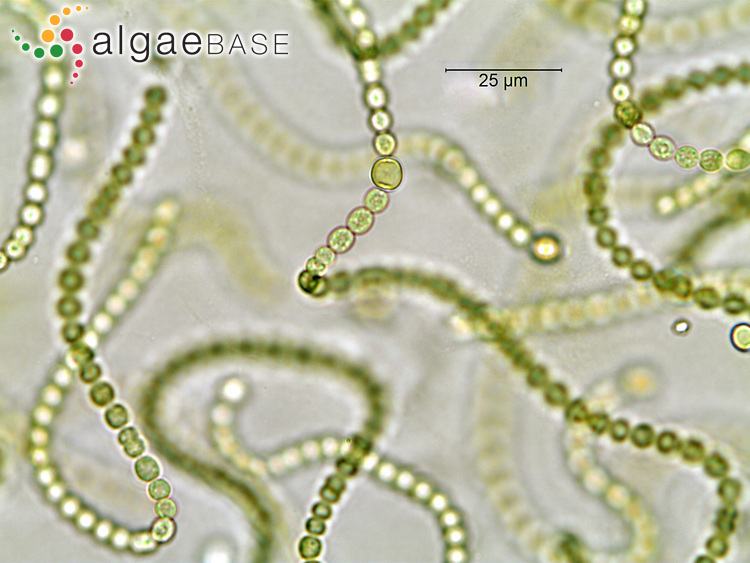 The role of Nostoc commune in the nitrogen budget of an Antarctic island. British Phycological Journal 5: 268-269. Sakamoto, T., Yoshida, T., Arima, H., Hatanaka, Y., Takani, Y. & Tamaru, Y. (2009). 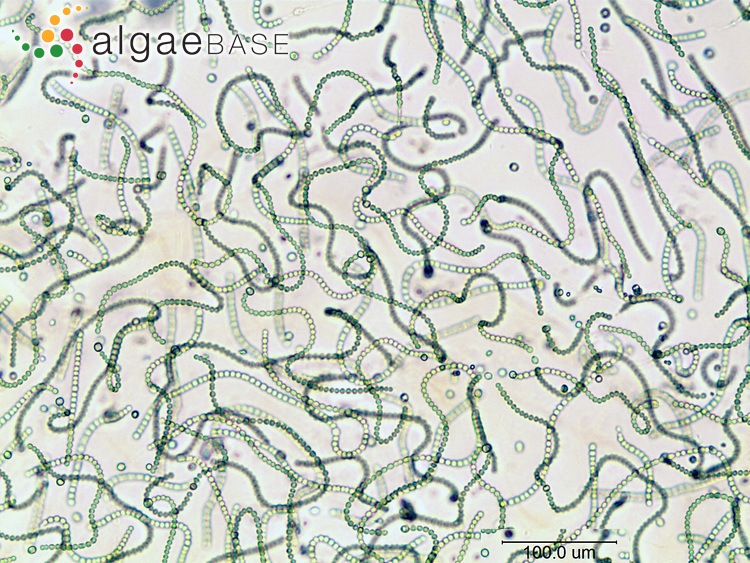 Accumulation of trehalose in response to desiccation and salt stress in the terrestrial cyanobacterium Nostoc commune. Phycological Research 57(1): 66-73. Scherer, S. & Z.P. Zhong (1991). 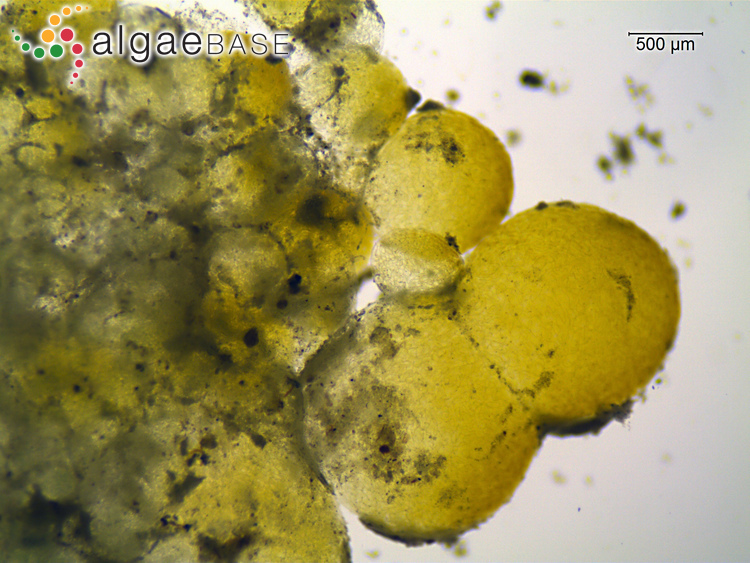 Dessication independance of terrestrial Nostoc commune ecotypes (Cyanobacteria). Microbial Ecology 22(1): 271-283. Whitton, B.A., Potts, M., Simon, J.W. & Grainger, S.L.J. (1990). 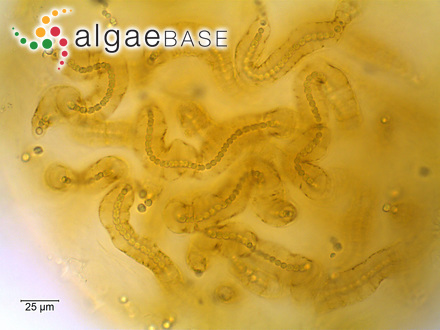 Phosphatase activity of the blue-green alga (cyanobacterium) Nostoc commune UTEX-584. Phycologia 29: 139-145. Wright, D., Prickett, T., Heim, R.F. & Potts, M. (2001). 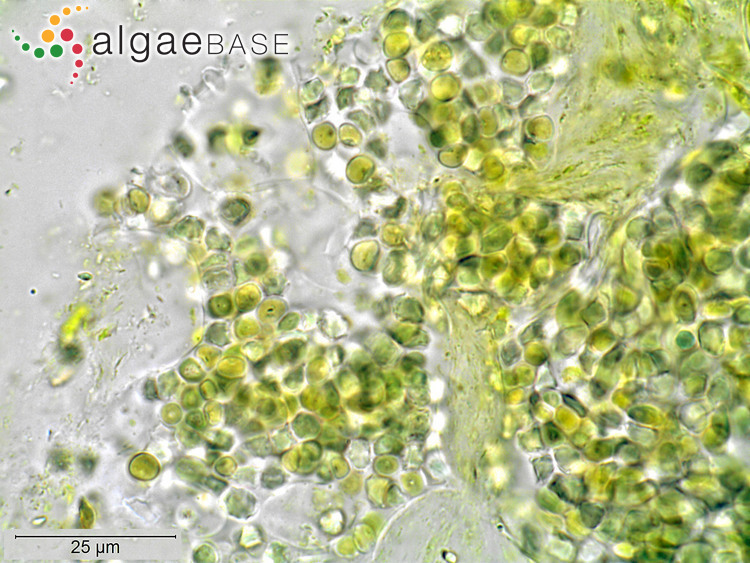 Form species Nostoc commune (Cyanobacteria). International Journal of Systematic and Evolutionary Microbiology 51: 1839-1852. Wright, D., Prickett, T., Helm, R.F. & M. Potts (2001). Form species Nostoc commune (Cyanobacteria). International Journal of Systematic and Evolutionary Microbiology 51: 1839-1852.